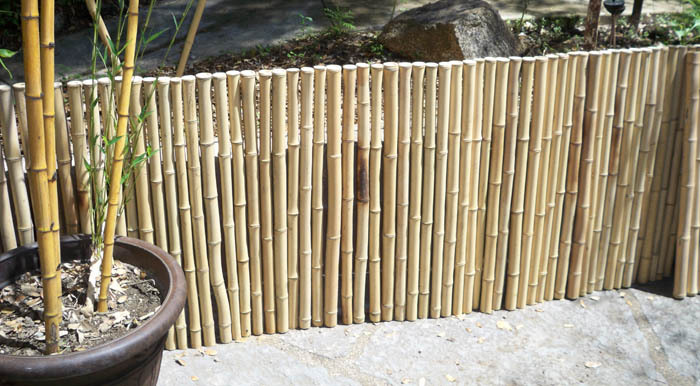 Jungle Supply Company provides bamboo fencing products in a variety of sizes. Our fencing is available in two colors, natural or black. 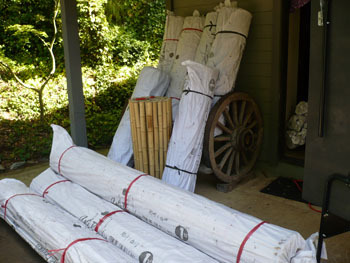 All fence sections are pre-assembled into rolled sections making installation quick and easy. Refer to the table below for sizes and pricing. 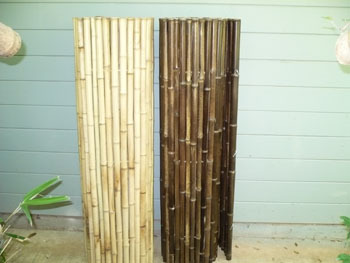 Unique bamboo culms can be turned into beautiful walking sticks. Prices on walking sticks are fixed at $30 each. 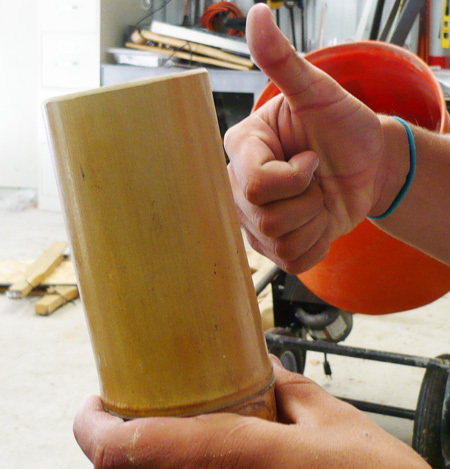 Bamboo cups, a must have for your next dinner party. Only $5 each! Copyright © 2008 Jungle Supply Company Inc.